Welcome to the children’s area! Here you can find a range of links to help you continue your learning at home. Some of the websites require passwords – if you can’t remember it then please ask your teacher. 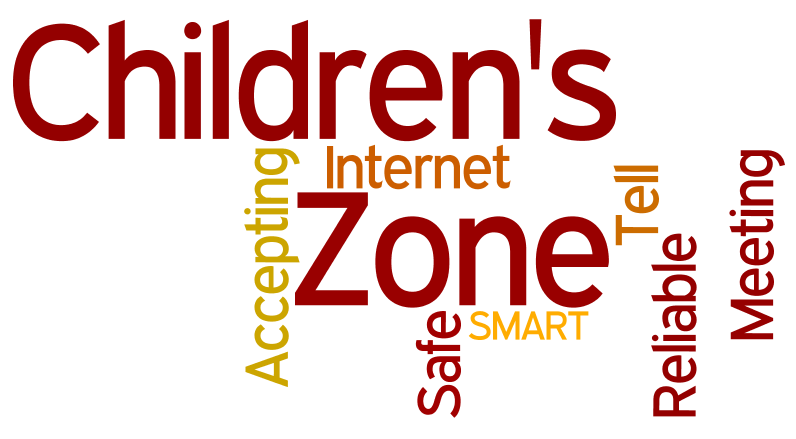 Don’t forget to stay safe while you are online - follow the link to the safety children’s zone to find out more. Log in to Active Learn (Abacus) so play maths games to practise what you have been learning in class. 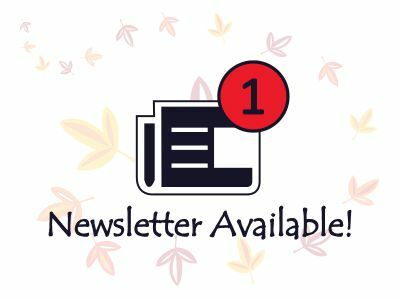 5 Sentence Challenge and 100 Word Challenge are blogs where you can see weekly prompts to write about and read the writing of other children from all over the world. Log in to Bug Club to practise your reading and answer bug questions to gain rewards. D on’t forget that you can also practise your SPAG (Spelling, Punctuation & Grammar) in the games section. Bug Club has been upgraded and there's a new URL www.activelearnprimary.co.uk and exciting new functionality including the option to read Bug Club on iPads and selected Android tablets.